A co-chair on a state education panel has accused the West Virginia Higher Education Policy Commission of being an agency of regulations rather than oversight. 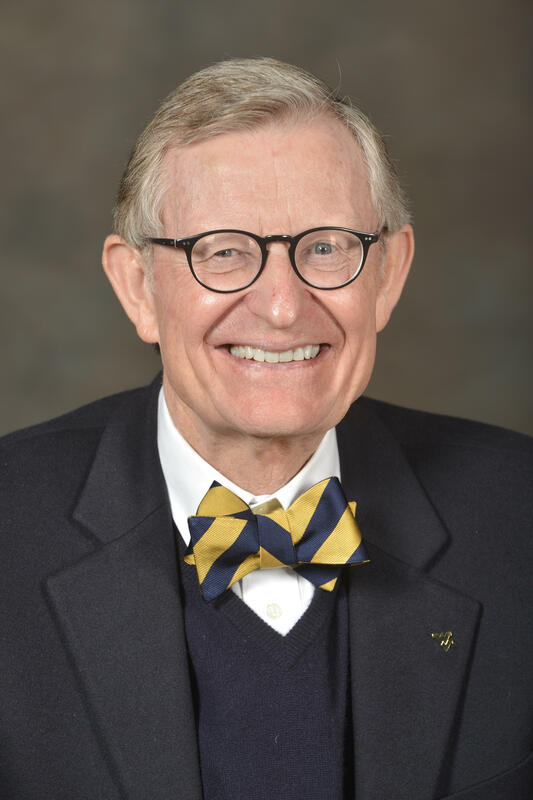 West Virginia University President Gordon Gee, who co-chairs the Blue Ribbon Commission on Four-Year Higher Education, cited the commission's proposed funding model. The Register-Herald reported Friday that Gee opposes a model that would base general revenue appropriation on factors weighed by academic discipline, course level and high-risk student status. The "Student-Focused Funding model" would cut funding at three state institutions. Gee claims the commission came up with a model without further examining the institutions' needs. He says the panel and the commission will examine the state's funding and sustainability in making sure that every student in the state has access to great opportunities.